You may already be aware of how accounts receivable financing – also known as invoice factoring – can allow you access to immediate capital and ease cash flow problems. 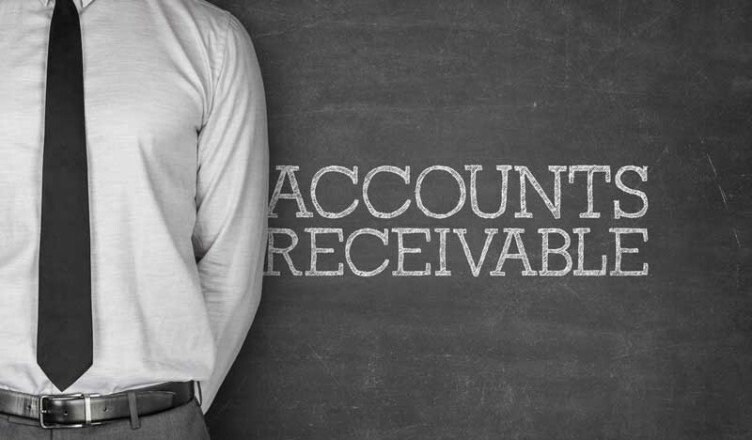 But many business owners do not realize that accounts receivable financing can also help boost profits for your business. Invoice factoring is more than a service you pay for in order to get a cash advance: It also frees up time and money for you to grow your business and increase profits. Accounts receivable financing works when you essentially “sell” your invoice to another company. This is usually an invoice factoring company (also called a factor). The factor pays you for your completed invoices, minus a small fee. You receive cash almost immediately – you can use it buy items for your business or pay employees – and the factor takes care of collecting the money from your customers. One of the things that can really cut into a business’s profitability is wasted time. There are so many time consuming aspects of running a business – and many of them often have very little to do with what the business is actually about. Things like collecting payments on invoice and managing your accounts receivable take a lot of time. This is valuable time that could spent on developing your product or creating an advertising campaign. What if someone else took care of these tedious duties, leaving you free to do what you excel at? This is where accounts receivable financing comes in. When you have an invoice factoring agreement in place, the factor takes care of managing the accounts receivable and collecting payment. Many invoice factoring services can even perform collections duties if need be. And if a customer does not pay, the factoring service can notify you to stop sending goods and providing services. This means that you are free to concentrate on developing your business. Buying equipment. Many businesses need equipment to function efficiently. Whether it is a new computer or a large piece of specialized machinery, equipment can be expensive. And you usually have to pay quickly. You cannot wait for a customer to pay you in 30 or 60 days. Investing in new equipment can also result increased efficiency and quality, things that in turn often lead to higher sales. Increase advertising budgets. Advertising and marketing are very important aspects of business management. People need to be exposed to your products and services if they are going to buy them. Using cash from your accounts receivable financing, you can purchase more advertising, or branch out into new advertising. You can create an integrated marketing campaign that reaches more people and has a better chance of increasing your customer base. Recruit quality personnel. In many cases, a business is only as good as its employees. If there is a key area that you need help in, it is important to get quality individuals that can help your business grow – and that will give you helpful advice. Unfortunately, a quality workforce does not come cheap. And if you want quality people in key positions, you have to be prepared to offer competitive compensation and benefits. The ready capital you have from invoice factoring can help you do this. Fund the move to new facilities. If you are in a period of growth, you may need new facilities for your business. Whether you choose to buy or lease, you will need some cash on hand. Accounts receivable financing can help you get that ready capital to grow your business facilities. You truly do need time and money to grow your business. Unfortunately, when you have to wait on invoices all the time, and when you are unable to get traditional loan financing, you have neither. You are constantly trying to manage your invoices and receivables, and you do not have the cash you need on hand to pay your expenses. Invoice factoring can help you solve both of these problems and more effectively grow your business.